Priced at £184.97 Individually from Essence-Boutique. Authentic Nuru Massage Gel: The extraordinary Authentic Formula in this Bottle is very dense and concentrate so it is recommended to mix it inside The Nuru Mixing Bowl with water, on a ratio of one part of Gel to one part of water for a Nuru Massage or use it straight out of the bottle for Shower/Tub play. The Authentic Nuru Gel in this bottle is formulated from the highest quality ingredients. Including powerful moisturizing and detoxifying Nori Seaweed and antioxidant Grapefruit extract. This gel is WATER Based, Taste-free, fragrance-free and Stain-free. It has a fluent clear elastic slippery consistency and it is 98% Natural. MADE IN USA! 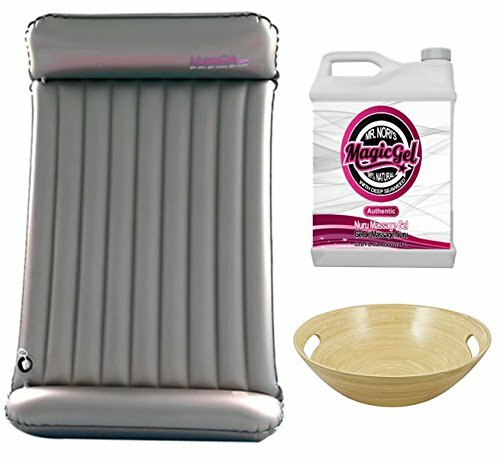 Magic Gel Nuri Bowl The Nuru Massage Wood Bowl is the perfect item for a Nuru Massage Gel and a special sensual Nuru Massage. The wide rimmed Nuru Massage Wood Bowl is used to contain ample amounts of Numa Gel to allow for easy access throughout the sensual body-to-body Massage session. 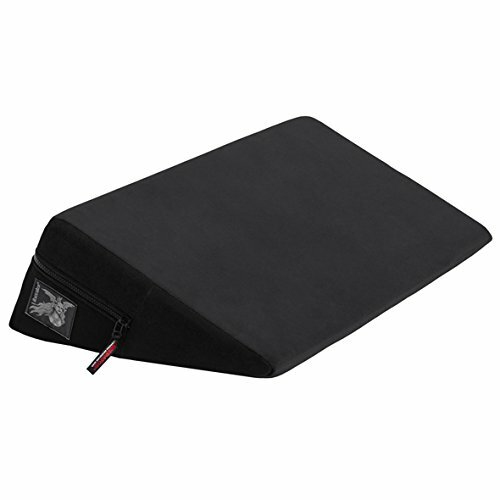 Magic Nuru Mattress The Premium Nuru Air Mattress is the thickest and most comfortable air mattress in our line of accessories for a truly splendorous Nuru Massage. If you want to experience the fantastic thrill of a Nuru Massage with a full size luxury mattress, then this is the perfect one for you! 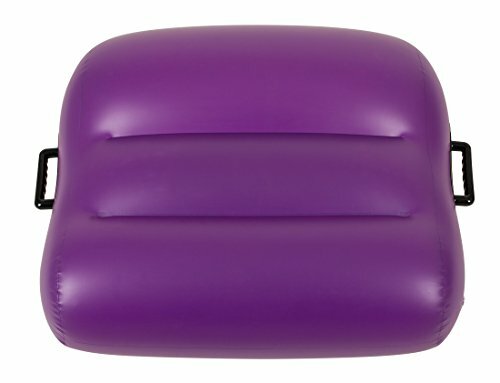 • Size: 91″ Long x 49″ Wide, deflated While Numa Nuru Massage Gel is transparent, water-soluble and truly easy to clean up after massage use on traditional absorbent bedding surfaces, it is much simpler to regulate on one of our high quality, inflatable, soft plastic Nuru Air Mattresses. 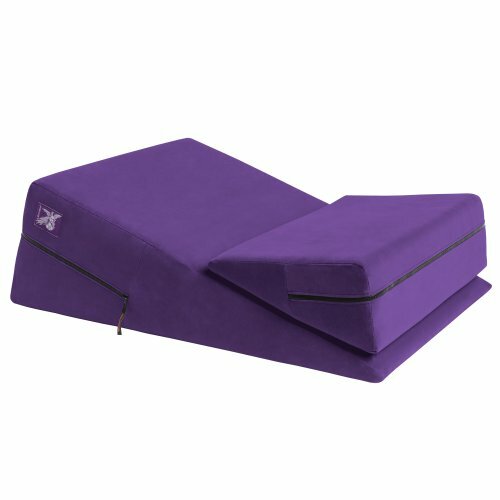 Our Nuru Air Mattresses provide a controlled environment that retains your Nuru Massage Gel simply and allows you and your partner slip and slide freely. We recommend the purchase of a Nuru Air Mattress Electric Pump so you won’t have to worry about catching your breath before your Nuru Massage takes your breath away! Must be 18 or over to purchase.